Check your email inbox to reset your password and use the link in the email to login. If you didn't receive it, please check in your spam folder and add us as a reliable sender. You can retrieve your Username in the email you have received to activate your account. Make sure you are using your username, not your email address. If someday you need your documents to prove your copyrights in a court of justice, they will be signed by a CopyrightDepot.com officer before their are delivered to you. These documents will support your defense (fees may apply, such as shipping fees). Proofs of your creations (in archives) are not accessible via Internet, not even for the author. You can only see names and the date on the documents that you have put into archives. The only time this material will be extracted will be to serve as proof to defend your rights. Therefore, a thief will never be able to pretend that elements put in proof have been modified by the author after archiving them. If you have to defend your rights in court and wish to possess legal documents in relevance with your specific needs, we can hire an usher or a notary to prepare those documents. Note that this is rarely necessary. We do not accept proof of creations sent by mail because that would have a negative impact on our costs and prices. A healthy management has always been a priority for us. Concerning archiving your documents, we apply security rules as well as a strict procedure. We publish a large number of copyrights on the web, making our users copyrights known which is a step and a precaution more and more necessary these years. You can consult the public part of our archives. We manage ourselves the ads on our website in order to make sure your copyrights are not lost in a sea of ads. We apply a rigorous confidentiality policy. No information about our users and their creations is shared under any condition. 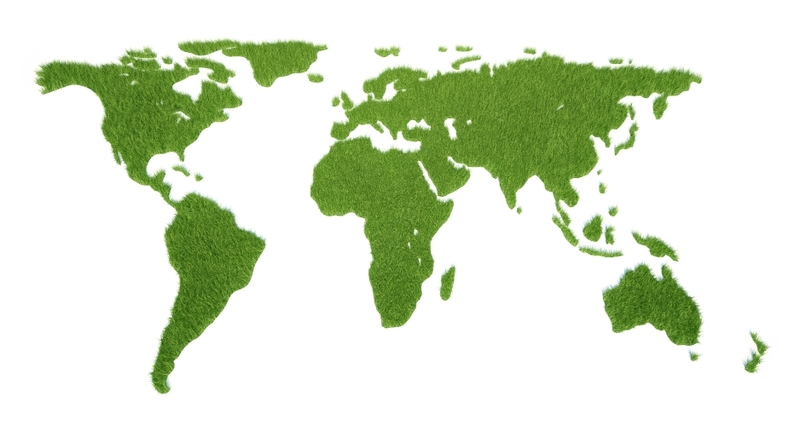 We do not accept any partnership, exchange or business proposition because that would not honor our main mission and it would risk distracting us and our operations. In case of double payment with our online payment system, please let us know using our contact form and this payment will be cancelled within 24 hours. 9 BILLION DOLLAR LIEN ON SAID NAME. ALL RIGHTS RESERVED. 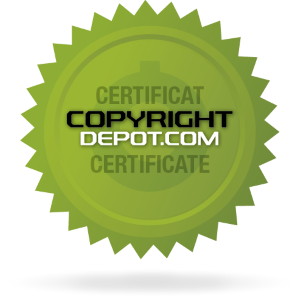 Copyrightdepot.com's archives securely keep the documents related to each copyright, the described work and also any related drafts. In the case of court litigation for infringement, based on our rules, all documents will be sent to the copyright owner or his attorney. How does it work exactly? First, you create your user account with a confidential profile. As soon as you create something, either texts, images, sounds or other (consult the listed categories), you can register your copyrights and prove the ownership of what you have done. This way, you are not the only one in the world against a potential thief who would be tempted to replace your name with his/her. You create your copyright in the blink of an eye. It's a simple step; you indicate the subject of your creation, its name or title and a short description that you can make public. You send proofs of your creation (if you wish). We give you access to your own secured space in our archives for you to add what only the author of a creation can add. Extracts from your creation, elements of your work, etc., all this so that we are able to provide them if you have to prove your ownership. That's it. Further details in our FAQ or make a 'test copyright' (Create an account now) (it's free! ), in order to familiarize yourself with the whole thing.